If the State College area gets a mini-casino, one of the only places it could end up is at the Nittany Mall. Ferguson, Harris and Patton townships voted to opt out of having mini-casinos, as did State College. But College Township did not. “The potential for redevelopment of that area in College Township was significant if something like that were to happen,” said Township Manager Adam Brumbaugh. 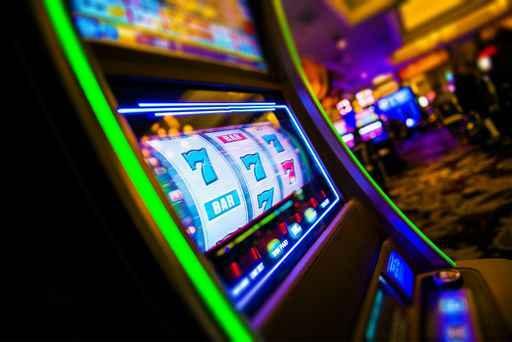 He said the township’s zoning ordinances mean there are very few places a casino could go.